Click download to receive a copy of our latest brochure to see our full offering. 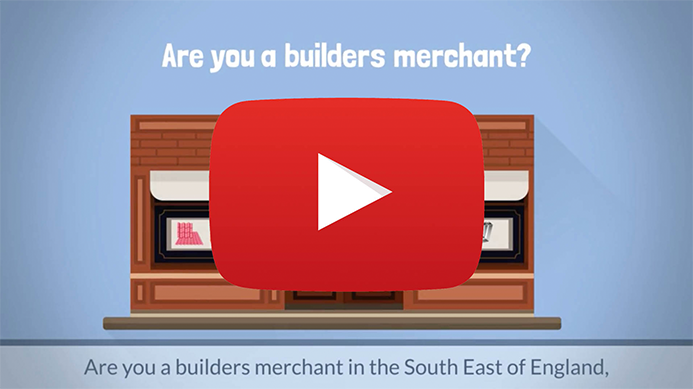 Distributors of specialist building materials. Select an option below or call us on T: 01322 291717, F: 01322 273939. "Grant and Stone are very pleased with the service provided by Stockgap. The fast and delivery service to yard and site is invaluable, they carry a large and extensive stock range and have knowledable and experienced staff. - Peter Cudd from Grant & Stone"
Stockgap are a great supplier with an extensive product range, experienced and knowledgeable staff that care about their customers. Their fast, reliable & efficient delivery service to our branches or direct to our customers makes them an integral part our business. They are a pleasure to ..."
- Steve Atkins PGR Builders." 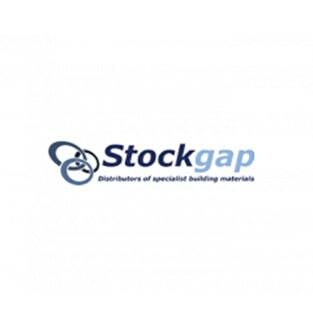 "I have been using Stockgap for over twenty years since I started in Builders Merchants initially at Hall & Co in Epsom and continued throughout my time in the industry, I have always found them helpful and reliable and the staff in the office always bend over backwards to accommodate our deli..."
The gremlins in our phone system have been exorcised and we're back to take your calls. We would like to apologise for any inconvenience you may have encountered. Enter your email and Get Notified by us for Promotional mail, Discounts and many more Features.